After a couple of broad, region-wide looks at Latin America and Europe, Altamar sets it sights this week on a single man: Mohammed bin Salman. The show’s 13th episode aims to break down the competing narratives surrounding Saudi Arabia’s controversial new crown prince. To do so, Peter and Muni brought in two experts in Saudi and regional politics: prominent Saudi Arabian journalist Jamal Khashoggi, who’s lost numerous jobs back home due to his hard-hitting editorial style and now writes for the Washington Post, and Bernard Haykel, a professor of Near Eastern studies at Princeton and one of the US’ leading scholars of the Middle East. While the guests agree that the domestic reforms that MbS – as he’s known – is advancing are overdue, Bernard offers a more enthusiastic appraisal of the young monarch’s approach. But Jamal has his reservations. 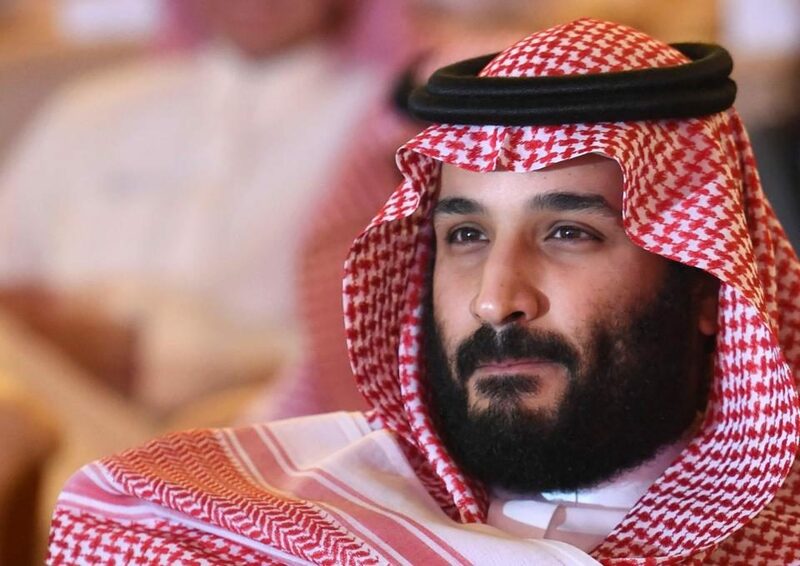 And while it’s precisely that unfettered zeal that has won him the hearts of investors, MbS would do well to temper his ambition with a dose of reality, Jamal adds. And indeed, the young prince doesn’t seem terribly concerned with logistics. Still, Peter does admit some admiration for his gung-ho approach to reform—at least domestically. But in terms of his power plays outside of Saudi Arabia, that same approach is working out quite differently, he concedes. “Foreign policy is perhaps where this ‘shoot first and aim later’ has shown itself the most,” Peter says. And not to the Kingdom’s benefit. But Bernard sees MbS’ more aggressive regional policy as necessary given the changing dynamics in the neighborhood. Muni questions whether the international community’s patience with MbS will run thin as he continues on his “learning process,” noting that he just recently drew UN condemnation for human rights abuses. Still, whether or not the approach is exactly right, or whether the pace is too fast or not fast enough, Peter, Muni, Jamal, and Bernard all agree that Saudi Arabia needs change, and MbS may be the first leader in a long time with the political will to implement it. But time will tell whether that change comes for the better.